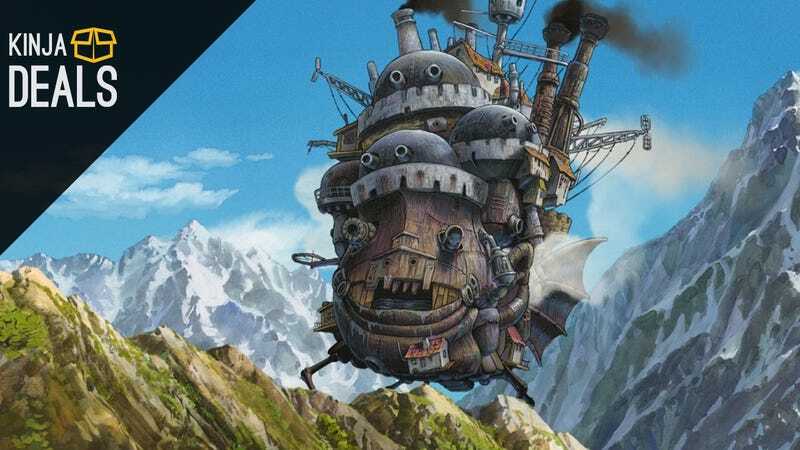 Several Miyazaki classics are down to $18 or less today on Amazon. You can’t go wrong with any of them, and really, you should own all of them. Let us know your favorites in the comments!